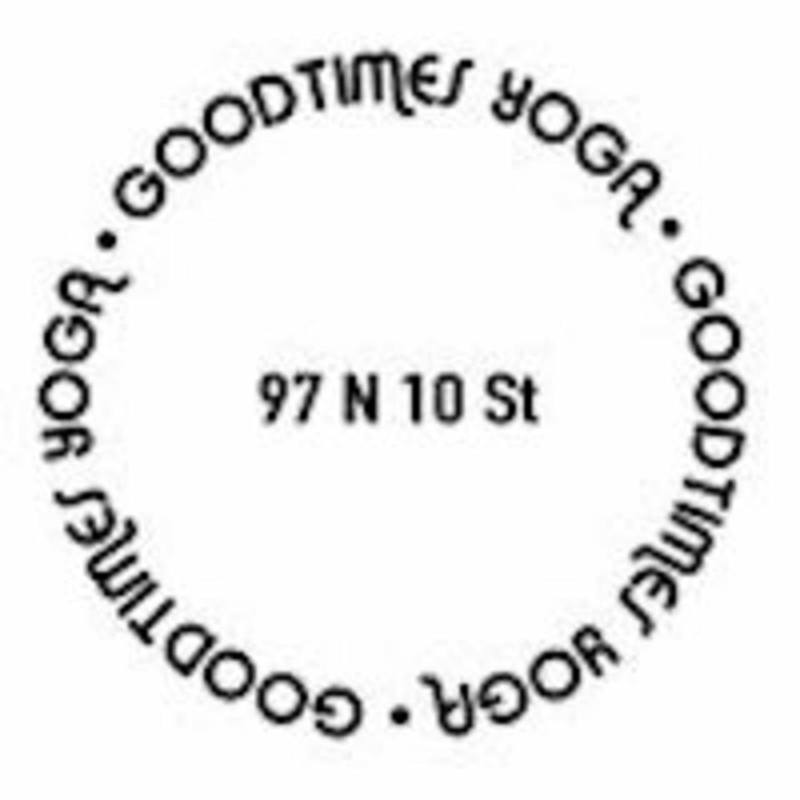 Goodtimes Signature Flow is a perfect balance of workout and meditation. Goodtimes method is designed for you to dive as deep in the practice as you want. Get ready to immerse yourself into a 65 minute experience of invigorating and challenging flow tailored to some feel-good tunes in a beautiful setting. The flow is consistently surprising, each teacher brings their own flavor to the class, be sure to check them all out! Open to all level of yogis that desire the challenge! Manduka mats are included with your class. Always a great class, and you never feel too crammed or close to anyone! People had their iPhones next to them during class. Yoga should be a place to disconnect.